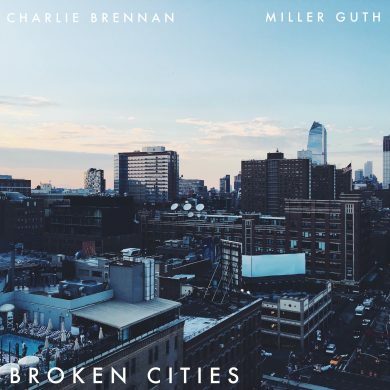 Here’s a brand-new feel-good pop tune for a lazy Tuesday night courtesy of Charlie Brennan and Miller Guth with “Broken Cities”. 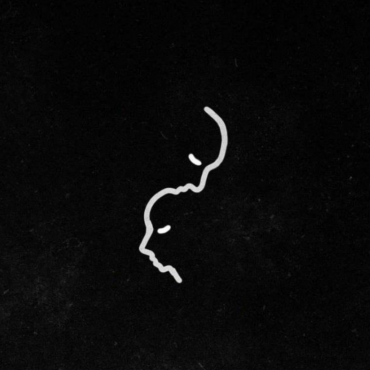 The tropical/pop phase has been in full swing for awhile now, but despite that these guys go against the grain and get creative with their sound. 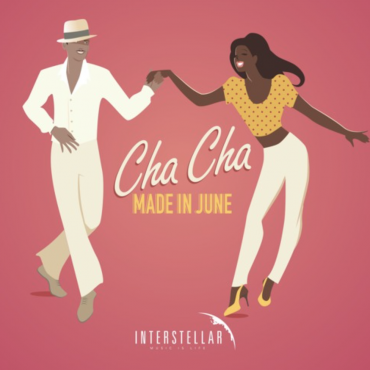 Miller’s subtle vocal pitchings, of Charlie’s voice of course, adds another layer to the crisp vocals which complement the tropical-house inspired production. 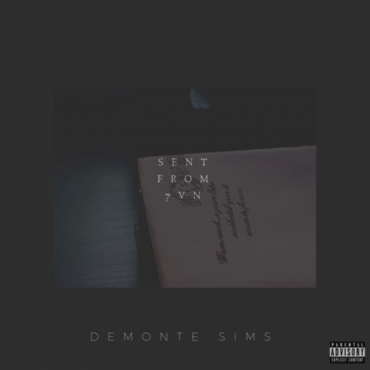 I miss summer already, but at least these guys have us covered on the music side!